Sales of Truedor from IG Doors have hit new heights following the launch of the company’s new on-line design and ordering systems. Richard Kirman Sales and Marketing Manager for IG Doors Trade division tells us more. 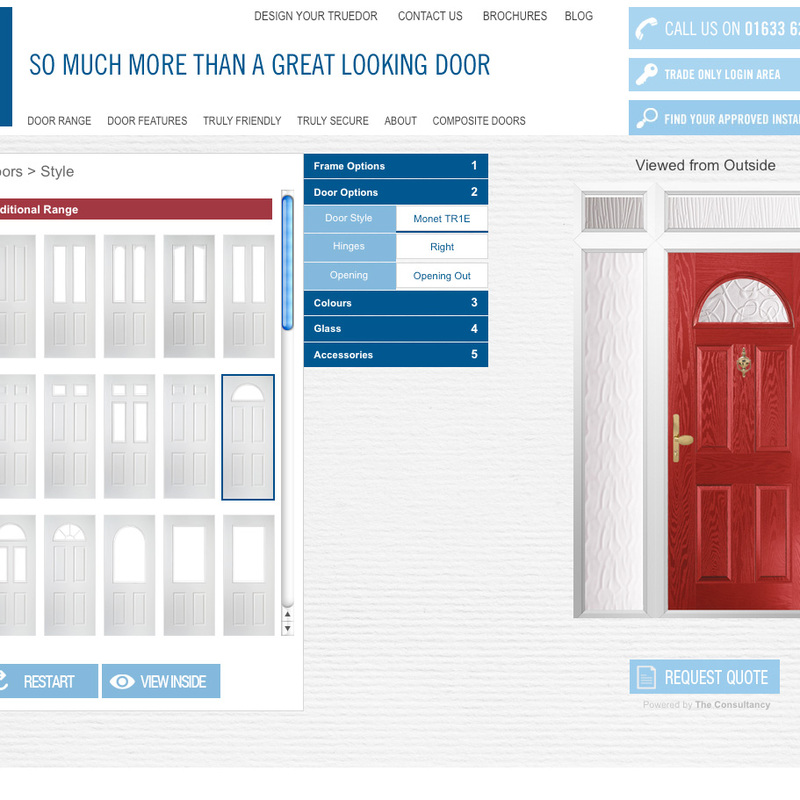 “As we have said before the ability to offer on-line design and on-line ordering is a must for composite door suppliers in today’s modern market; it is the way the industry operates and was very much on the wish list of all the people we spoke to in the run up to the launch of Truedor. It gives customers the flexibility to operate their businesses at times which suit them; they are not dependent on a sales office to place their orders, they can order at any time”. “Since we made our on-line design and ordering systems live we have seen rapid sales growth; it fully justifies our investment, and shows us that we are supporting our customers in exactly what they want us to”. “Developing the on-line ordering system is a key milestone in our development plan; it brings us even closer to our customers and is the last of the major developments we need to support them in the market. There are going to be many more developments of course; additional products, more marketing support for trade, and more marketing support to the consumer through our relationship with George Clarke. It is a really exciting time ahead for us and for our customers, and with the market for Composite Doors still growing what better time for new customers to join with us to maximise the business opportunity that brings”.